To reach new customers, Husqvarna adapted a sharing economy model to allow users rent garden tools by the day. A shipping container was transformed into a connected, fully automated tool-rental shop. The project went from concept to launch in just six months. The Telenor Connexion Managed IoT Cloud is the “brain” that keeps track of all the interactions. 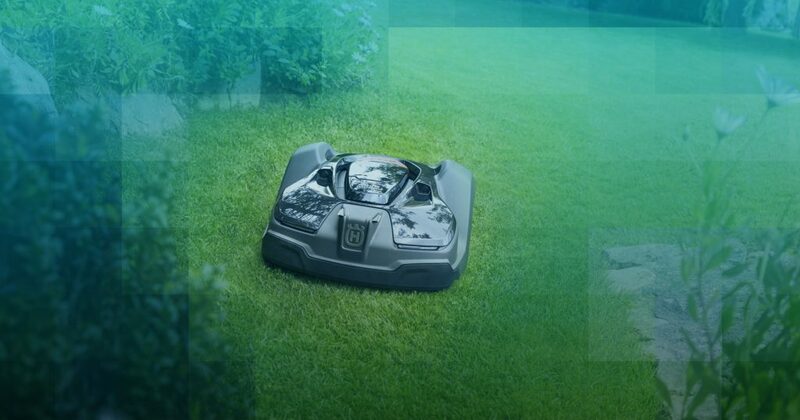 Husqvarna used Telenor Connexion´s partner ecosystem to achieve a seamless, fast and complete solution. Husqvarna can now get access to valuable user data and feedback from the end users. How does a well established, 300-year-old manufacturer apply IoT technology, subscription models and innovative marketing techniques to expand their customer base? Husqvarna answered that question with their new concept, Husqvarna Battery Box, a connected, automated tool rental shop featuring their line of eco-friendly, battery-powered professional gardening tools. 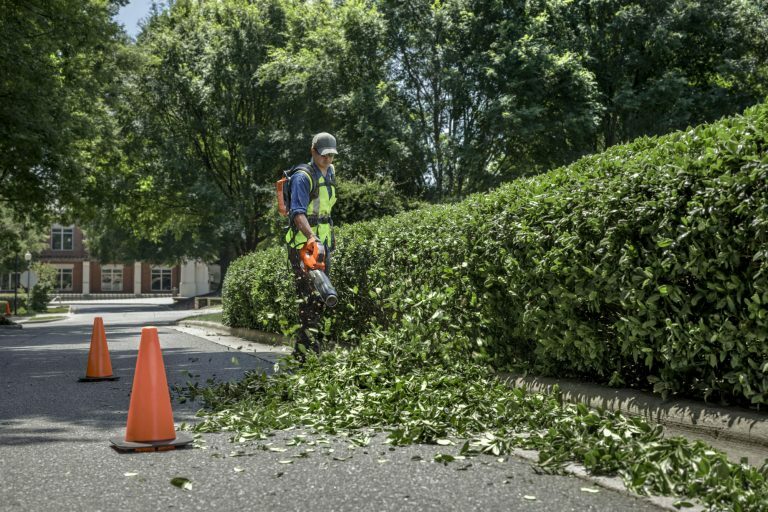 With the launch of their new line of battery-powered tools in 2014, Husqvarna Group sought to strengthen their commitment to sustainability, while complementing their existing product line. With low noise emissions and no exhaust fumes, the battery-powered product line is designed for professionals and consumers in urban and suburban areas. In consumer research conducted during 2016, the target demographic communicated two barriers to buying the battery-powered tools. First, was making an upfront investment without the chance to test-drive tools. Second, was the need for year-round storage space. With this in mind, Husqvarna looked to trends such as the sharing economy to create a new, experimental retail model. To make product adoption easier for the consumer, Husqvarna decided to offer a new shopping experience based on a usage-based rental model. In May 2017, Husqvarna introduced the Battery Box, a customised shipping container “tool box”. The initial test model Battery Box was set up in a shopping mall car park just outside Stockholm. With Battery Box’s usage-based payment model, customers don’t have to buy the tools, they can easily rent and pay for them using an app. When the customer arrives at the Battery Box, they use a one-time code delivered via an app to open the locker containing their tool. Upon return, the tools are serviced by the nearest Husqvarna retailer, to ensure each tool is always in top working condition. Battery Box is a way to test-drive innovation, serving as a model to develop how we work with IoT. Making Husqvarna Battery Box a reality required an array of expertise, including IoT and cloud connectivity, digital consumer experience and payments management. Rather than building all of these competencies in-house, Husqvarna chose an ecosystem approach, creating a network of expert companies who each play an important role. Flex, a design and manufacturing firm that specialises in connected products, built the 8 x 3 meter container. Swedish tech consultancy firm HiQ designed the app that allows customers to book a tool and pay the rental fee. The Telenor Connexion Managed IoT Cloud serves as the “brain” that keeps track of all the interactions. Managed IoT Cloud is built on top of AWS (Amazon Web Services) IoT Suite, providing a scalable and robust architecture. While The Battery Box solution employs cellular technology, Telenor Connexion’s IoT platform and cloud management solution works with any type of connectivity technology. Zuora supplies the subscription management solution. Working with Zuora makes it easier for Husqvarna to charge rental fees, collect payments, and manage their accounting and taxes. A subscription payment model lowers initial barriers for customers to try-out a new product. In the long-term, a subscription model builds relationships that are valuable to companies and consumers alike. Rather than focusing on one-time purchases, companies can use subscriptions to encourage sustained consumer loyalty. When the customer returns the rented tools to the Battery Box, they are asked to rate both the product and the rental experience – giving Husqvarna a great source of data to build on. The data collected from connected products simplifies market research and makes it easier for companies to pivot. Based on aggregated telematic data and direct consumer feedback, offerings can be rapidly adjusted to provide new services that are valuable to the end-user. Most companies cannot achieve such ambitious goals alone. Succeeding in IoT requires a symbiotic ecosystem of specialised, expert partners who each have incentive to innovate. With a team working across borders and time zones, the Battery Box went from concept to launch in just six months’ time. One strength of the project’s ecosystem model is that all the solutions are scalable. If they so desired, Husqvarna could jump from one to one hundred Battery Boxes using the same solutions. From a brand awareness and brand equity point of view, the project has been a success, bolstering support within the Husqvarna organisation for further IoT experimentation. From a commercial perspective, Battery Box has provided real data related to products, services and experiences. The team at Husqvarna are sure to apply that valuable insight as they continue to develop their IoT strategy. With an agile and adaptable operational model, Husqvarna has proven that even the oldest and most established companies can stay innovative and reap the benefits of being a first mover. Having built a cross-industry ecosystem that can pivot according to market demands, Husqvarna is living up to their goal of being “the world’s oldest startup”.